You must be at least 18 years old to ride a JUMP bike or scooter. Additional requirements for each are listed below. In some cities, you’re legally required to wear a helmet while riding a bike or scooter. Please visit your JUMP city page or your city government’s website for more information on local laws. 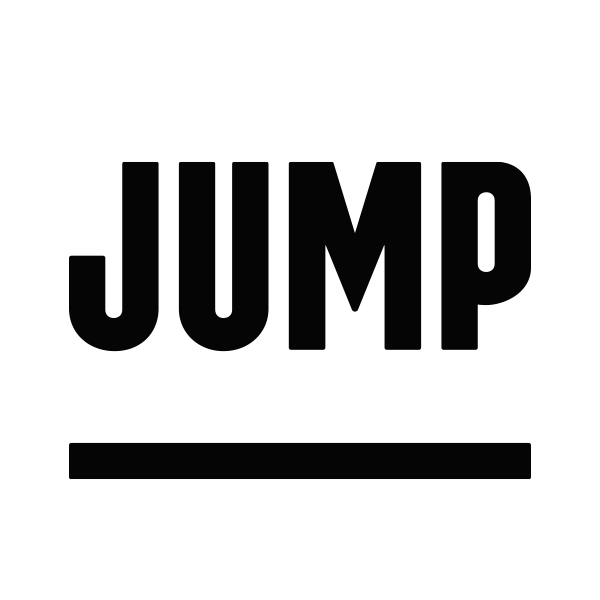 Visit jump city page here. If you don't have a helmet, visit the JUMP helmet section on our Safety page for discounts.